Keratosis pilaris (ker-uh-TOE-sis pih-LAIR-is) is a common, harmless skin condition that causes dry, rough patches and tiny bumps, usually on the upper arms, thighs, cheeks or buttocks. The bumps generally don’t hurt or itch, but can become unsightly or embarrassing to young children and teens. But what causes keratosis pilaris in children? 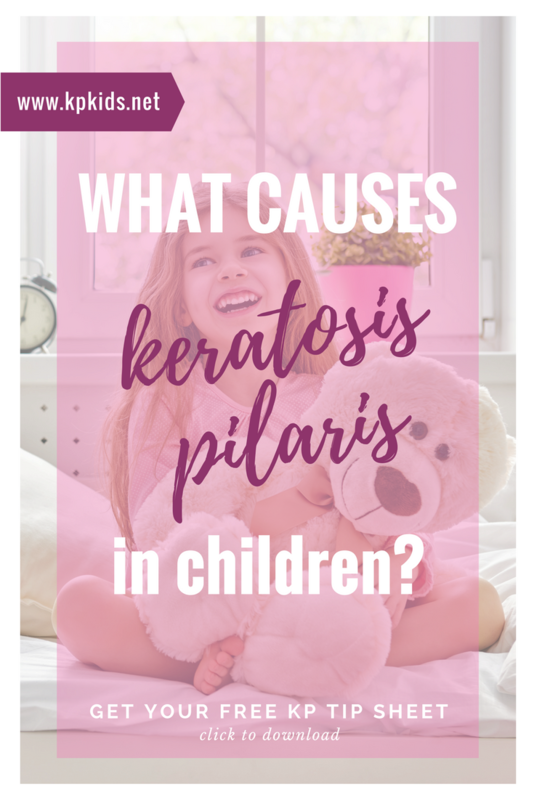 Keratosis pilaris is a hereditary condition, which means your child likely inherited the condition from their mother or father. If you have it, or had it as a child, there’s a greater chance that your child will develop it as well. KP is caused by the excess build-up of keratin and dead skin cells around individual hair follicles. Keratosis Pilaris is a genetic condition and is NOT caused by parental neglect and bathing too infrequently. 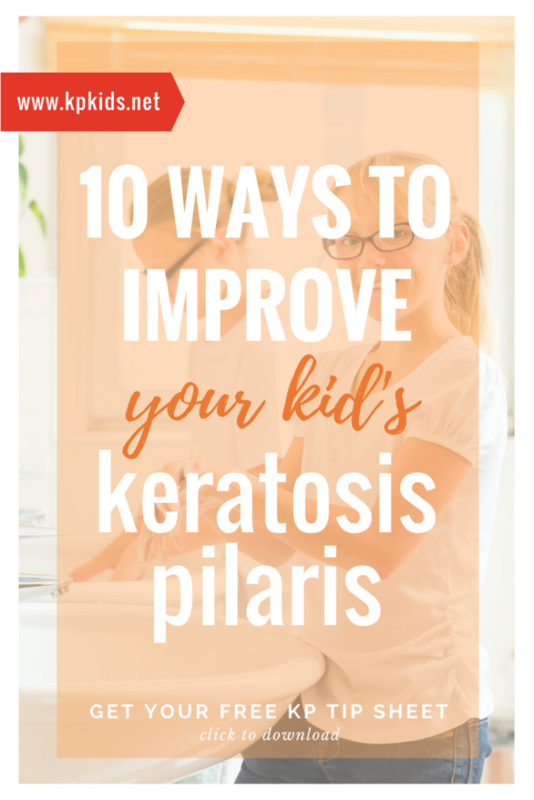 Sometimes overly frequent bathing can actually make your child’s keratosis pilaris worse (see 5 Things to NOT do for Kids with Keratosis Pilaris). Keratosis pilaris is commonly seen in children and teens, but can begin as early as infancy. Unfortunately, keratosis pilaris can not be cured or prevented. But you can treat it with moisturizers and prescription creams to help improve the appearance of the skin. The skin condition usually disappears by age 30, but some adults deal with symptoms for many years. How is KP diagnosed in childhood? If you believe that you or your child may have the skin condition Keratosis Pilaris, be sure to visit your child’s Physician or Dermatologist for an accurate diagnosis. In most cases, your child’s doctor can diagnose KP simply by examining and touching the affected area of the skin. No testing is needed. 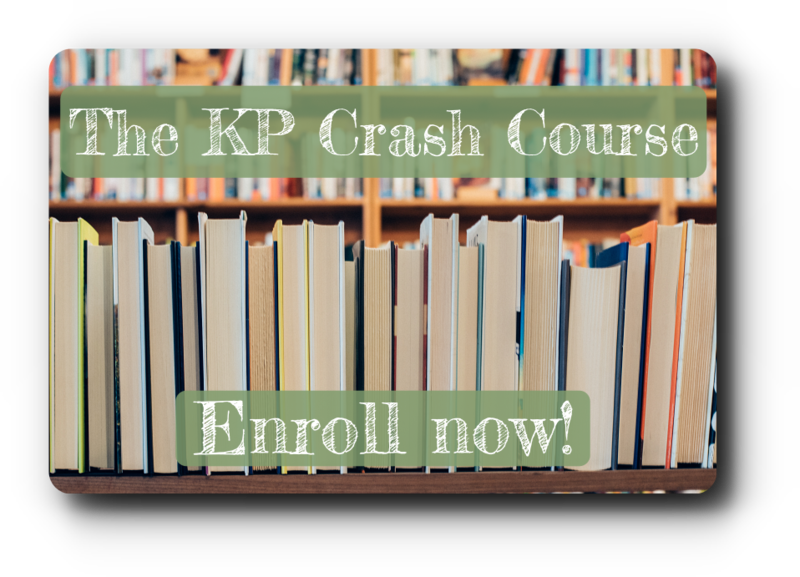 be sure to subscribe to our KPKids Community and join us in our private Facebook group. Together, we can find something that works. I like your site. I just wanted to correct you a little in the article above – the keratosis pilaris is not only caused by the excess build-up of dead skin cells. It is primarily the excess keratin that your body produces. So KP is actualy a combination of those two.